T/Sgt. Hollis R. Roden, son of Mr. and Mrs. D. C. Roden. 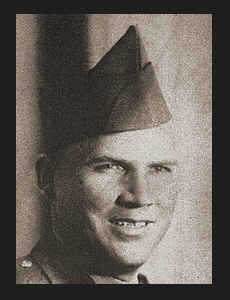 Entered Army in March, 1941, trained in Ft. Leonard Wood, Mo. ; was discharged in Aug., 1943.